Telzio offers local phone numbers from all US area codes and local numbers from 60+ countries. Establish a local presence any place you have customers, and provide them with a convenient calling experience. With Telzio you can manage multiple local, toll free, and international numbers in a single account. Route all your numbers to the same phone, or different phones in any location. 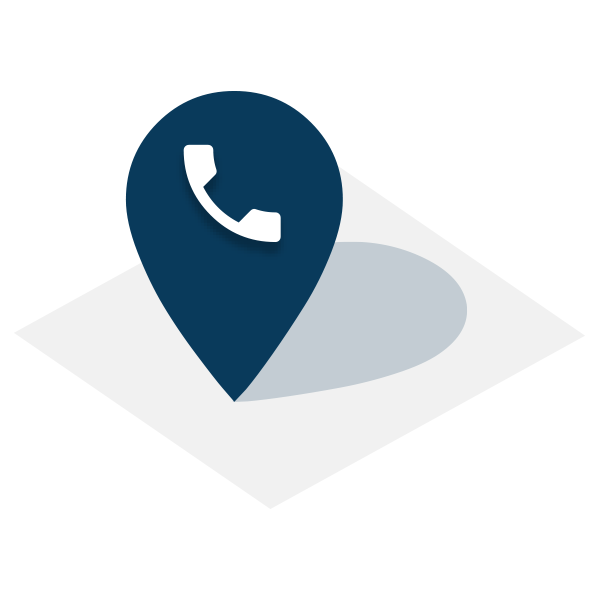 Provide customers with a local number for reaching your business, and route the calls to your teams no matter where they are. Browse our online inventory and search by area code, city, state, and country. Create flexible call routing rules for managing inbound calls. Create an unlimited number of extensions with your local number at no extra cost. With Telzio you can take calls on your business phone numbers from any location. This means you can get a local Los Angeles phone number, and use it while you are in Copenhagen or any other part of the world. Vice versa, you can get a Danish number and use it in Los Angeles. Make and receive calls from the device of your choice. Use your cell phone, computer, or desk phones. Telzio phone services can be used with the Telzio Mobile App, Telzio Webphone, IP phones, and softphones. User permissions enable a user to use a certain feature or access a certain part of your phone system. When a user doesn't have permission, that feature won't display for the user, so it doesn't disrupt the user's experience. Yes. You can browse our selection of toll free numbers online. Get a vanity number for your business that you can keep no matter what provider you use. Yes. Telzio is a virtual phone system, and completely based in the cloud. This means that there are no hardware or special setup requirements to start using your numbers. Can I use my business number on my mobile phone? Yes. You can download the Telzio Mobile App for free to make and receive calls and texts from your business number.